This last week and weekend was filled with those that have fallen in love with family history and the thrill of the search. Everyone there was excited to meet others that has been bitten by the genealogy bug, and find out what new ways they can research and document their family's history. Many have gathered lots of data over the years and now wonder what is the next step. They want to know how far back do they need to research before they start putting the story together. There are so many questions, and the love of finding the answers is what drives many of us. There were a great deal of speakers at this years Jamboree. This was the first year that I joined a Genealogical Society and this was in fact my first year attending a conference like this, and now I want to attend more. I have learned so much, especially how much I really don't know and how much more work I have to do. 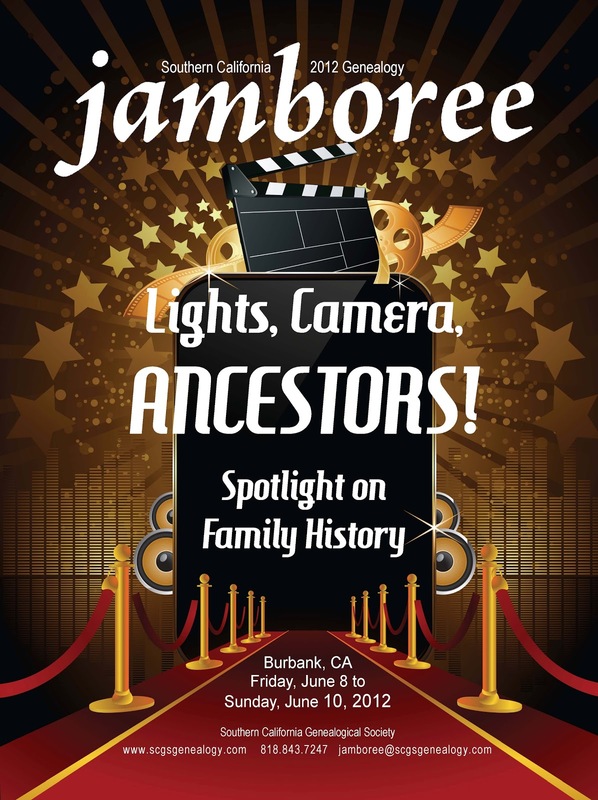 I am a member of Southern California Genealogy Society, and this last week they hosted their 43rd Jamboree at the Marriott Hotel and Convention Center in Burbank California. I met some incredible people, and one in particular, was Lisa B. Lee of GotGenealogy.com. Lisa has been a professional genealogist for a couple of decades now, and produces many workshops at the various conferences around the country. Yes it was fascinating to find so many people that liked to talk and had the need to be heard. I know many of you are saying, hey that sounds like you Tonya, well yes I would agree. The frustrating thing is that they was no captive audience, we were all trying to be heard. Often times we just had to laugh at each other. The stories I heard were fascinating as well, especially those stories where people would find out things that they didn't want to know. Things like their great grand parents being of a different ethnicity than they expected. Discovering that they had been lied to by their grandparents or parents; Or those parents that forbid their children to research the family for fear of they may discover. Discovering that the secrets run deep in most families. I heard these stories from many of the professional genealogists that may not get compensated for finding this truth about a family and insisting on its accuracy. 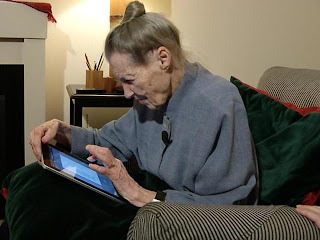 One of the most fascinating things I saw throughout this conference was how many retired people and elderly people owned iPads, and quite a number that brought their laptops. It was great to see many in that generation keeping up with the electronic revolution. 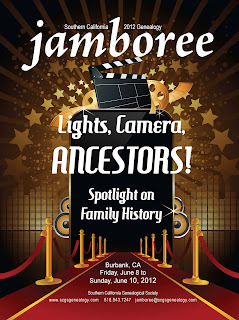 Yes it all was fascinating and I look forward to attending another genealogy conference. With any conference of this type you have the vendors that set up to sell you products or memberships that are relevant to what you are doing, and they make it so hard to walk away. Well this one was no different. I was sold on the Legacy Family Tree program by another enthusiast way before I got to the table. There were all sorts of great products there and of course some that were not so great. I was mostly looking for things that will aid me in my research. I found Legacy Family Tree and this program called GenDetective. Gen Detective issues various reports that gives you a better analysis of your data. These reports will and can give clarity to what I know and what I don't know as well as where I should concentrate my efforts. The other thing I was hoping to get from this conference is how to give life to my data. How to put flesh on the bones of my ancestors. And yes I did learn how to do just that. No, I didn't learn how to do it in one day, but I did learn the various writing techniques to practice. The same for many fiction writers and non-fiction writers alike. It was fascinating to say the least. I did accomplish what I went there to accomplish and much more. The bottom line is that I have more work ahead of me than behind me. I do welcome the challenge; and am consistently propelled by those that believe in what I do and have financially supported my work.